The actors come from all over the world. 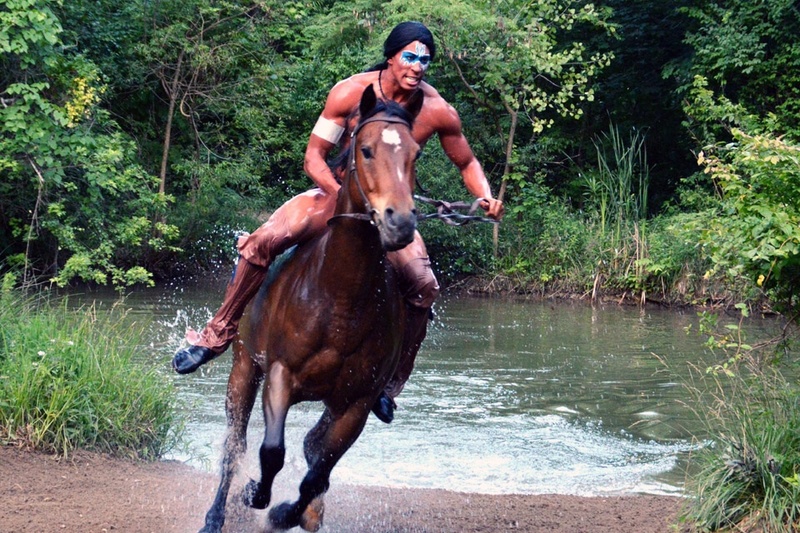 Each year, actors apply for their roles in Ohio’s outdoor drama, Tecumseh, which takes place in the rolling countryside near Chillicothe. through the sides of the audience, and as you sit there you realize that you are watching a story that is vibrantly alive, and one that still has not been resolved in the pages of history.